During the summer, we make organic frozen yogurt right here in our shop! It’s safe for dogs with sensitive stomachs, and its natural probiotics can help dogs with yeast issues. 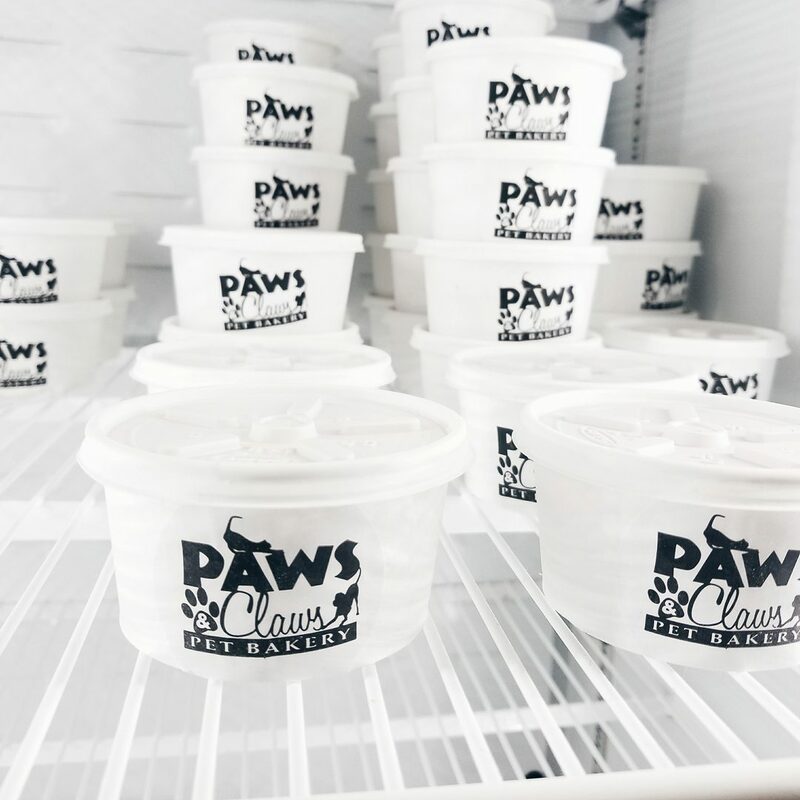 Which flavor will be your pup’s favorite?